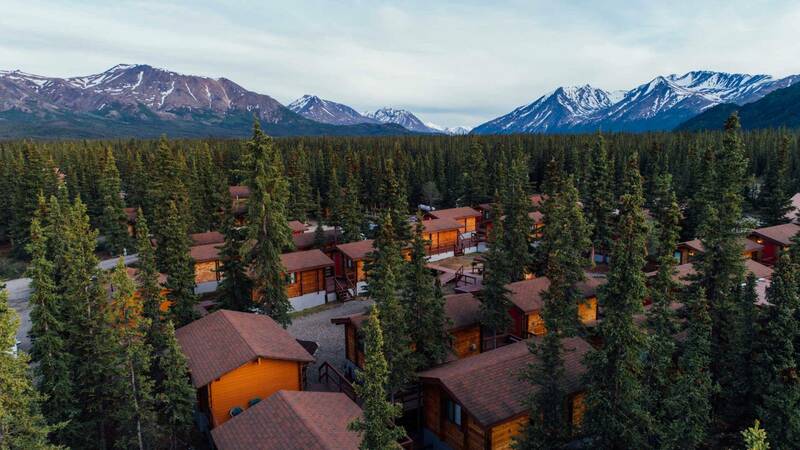 Away from the bustle of the Denali National Park entrance, but still within easy travelling distance of the Park, Denali Cabins provide a balance between a fantastic wilderness wildlife experience and the comfort and convenience to be expected by the more discerning traveler. 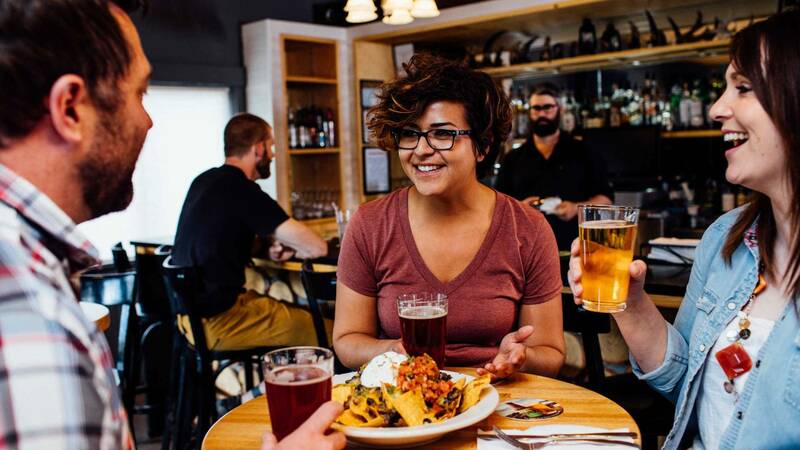 Denali Cabins provide a complimentary shuttle to Denali National Park and Denali Canyon, as well as an onsite restaurant, Prey Bar & Eatery, offering classic pub favourites with an Alaskan twist, and are happy to provide box lunches for your day’s activities. 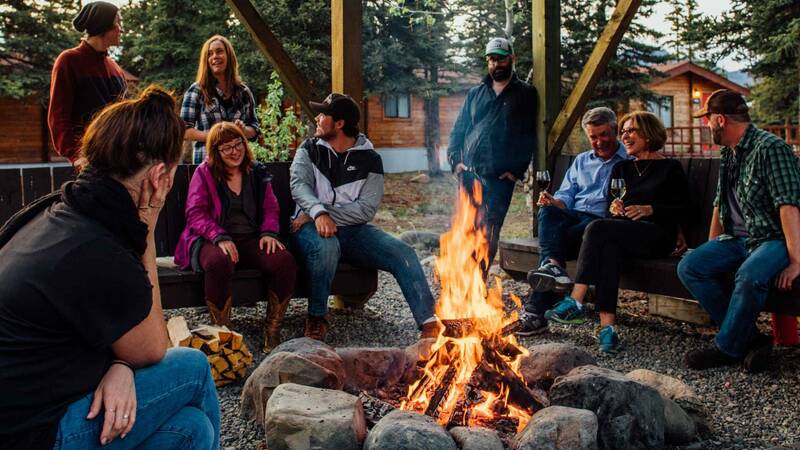 Unwind in their outdoor hot tubs after enjoying an adventure in the true Alaskan wilderness. 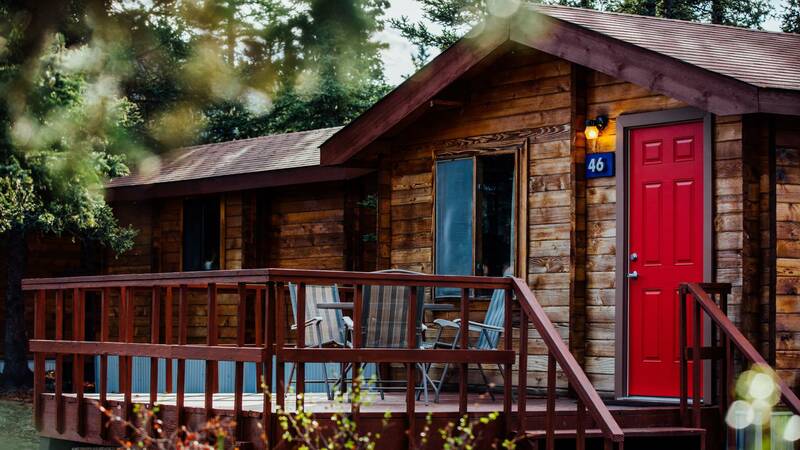 There are 46 cedar cabins, ranging in size from the 1 bed Classic Cabins, the 2 bed Standard Cabins and the Deluxe Family Cabins with 2 beds and a sofabed. 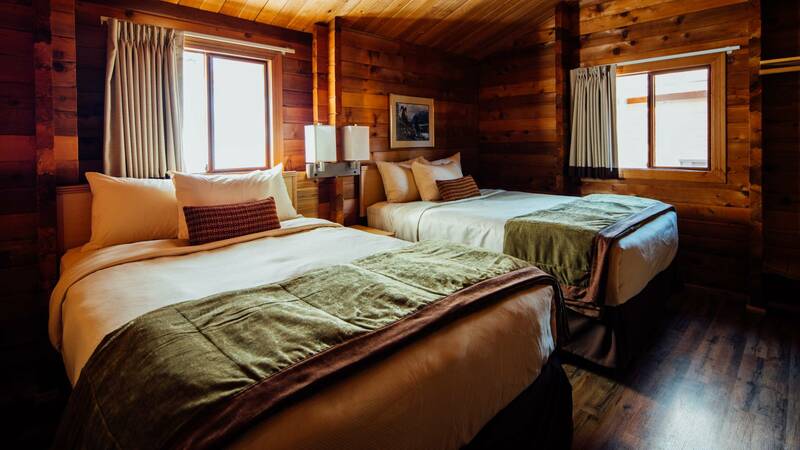 All the cabins are heated and include complimentary wi-fi, private bath, blackout curtains, TV and a phone. 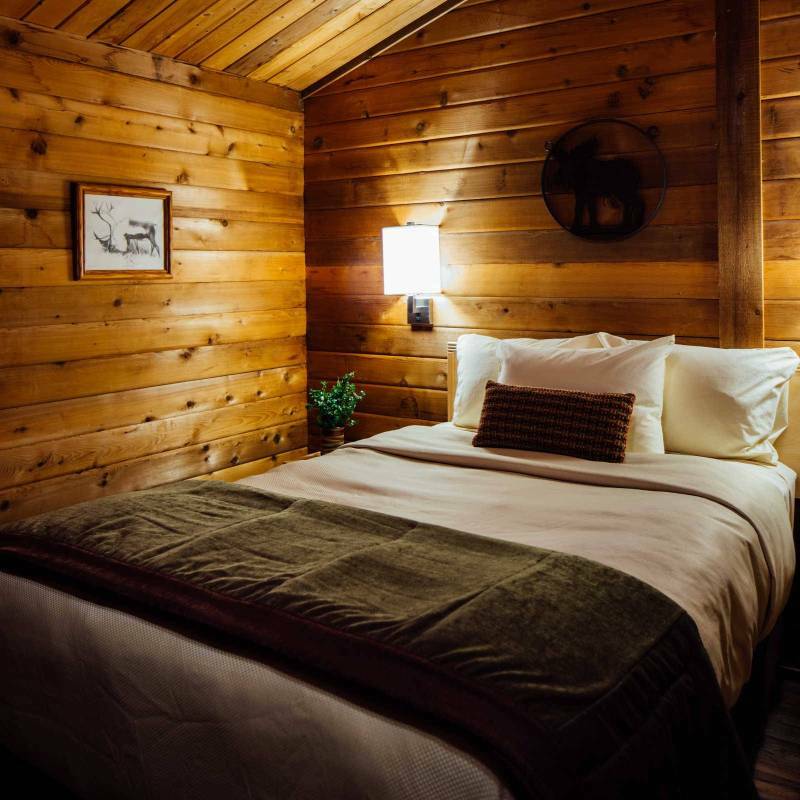 The convenience and comfort matched with the quiet of the wilderness.